Strategic Partners are top organizations in their respective fields, distinguishing themselves through business excellence and exemplary corporate governance. They provide CEO Connection members with extensive thought leadership and industry expertise, while creating unique relationship opportunities. To contact your PCC, please send an email to info@ceoconnection.com. The following organizations are CEO Connection Strategic Partners. Carpedia is a tactical resource used by high performance organizations interested in step change performance improvement. With no capital investment required and using only the assets already deployed, our teams are embedded within an organization full-time to get the job done on predetermined timelines and cost. We provide the methodology, skills, and expertise to achieve results above and beyond what our clients are able to accomplish with their own resources. We do not write reports. We help our clients physically implement measurable improvements in their product, process, systems, and behaviors. By providing them with our methodology, skills, and tools we help them improve their operating cash flows, increase the visibility into the business, better align management and reduce variability between budget plans and actual results. Carpedia works with leading companies in many industries including manufacturing, healthcare, food and beverage, finance, software development, retail, hospitality, and logistics. Our clients include The Ritz-Carlton Hotel Company, H.J. Heinz, DHL, Manulife Financial, The Yale-New Haven Hospital and we are proud that 94% of our clients act as references on our behalf. For more information, visit www.carpedia.com. The only private jet operator powered by a global airline. For over 30 years, Delta Private Jets has been serving elite customers, providing a complete range of private jet services – Delta Private Jets Card, Charter and Aircraft Management – designed to fit your lifestyle. As the only private jet operator powered by a global airline, they provide simple pricing, customizable services and flexible travel options. Delta Private Jets has a longstanding commitment to service, safety and valued client relationships. Delta Private Jets offers the only jet card with benefits like all-inclusive pricing, guaranteed availability, your choice of cabin size for each flight with no interchange fees, and the ability to fly commercially on Delta Air Lines with the highest level of privileges. Whether traveling commercially or privately, Delta and Delta Private Jets can provide the first-class experience that’s right for you. One call and the sky is yours. Visit www.deltaprivatejets.com. Recognized globally for intellectual leadership and ongoing innovation across every major discipline of business education. 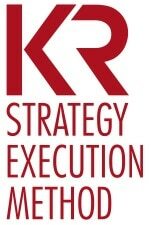 KRStrategy specializes in strategy clarification and aligned execution. We are executives with global operations and front-line experience who help drive your business performance. Our proven Ignition method works across industries, geographies, as well as organization types and sizes. For more information, visit www.krstrategy.com. 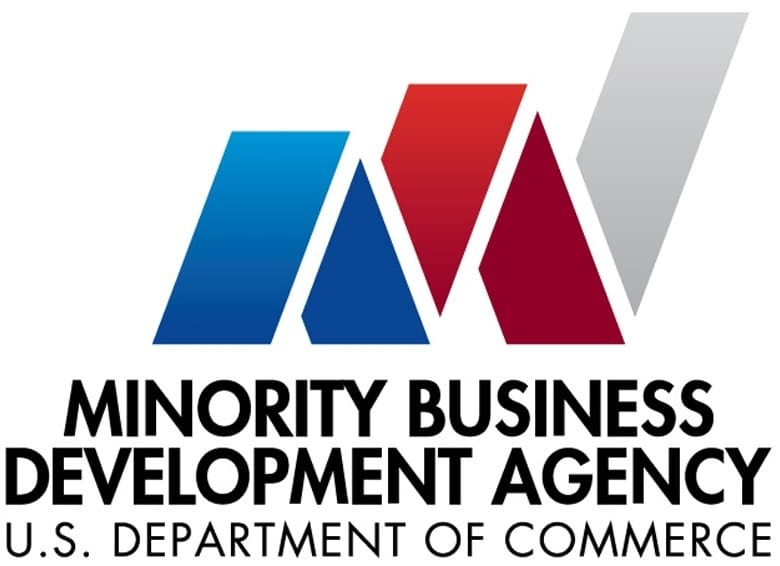 MBDA is an agency of the U.S. Department of Commerce that promotes the growth and global competitiveness of businesses owned and operated by minority entrepreneurs. MBDA is an agency of the U.S. Department of Commerce that helps to create and sustain U.S. jobs by promoting the growth and global competitiveness of businesses owned and operated by minority entrepreneurs. We work throughout the nation to link minority-owned businesses with the capital, contracts, and markets they need to grow. We advocate and promote minority-owned business with elected officials, policy makers, and business leaders. Serving as subject matter experts and advocates for the minority business community, we conduct high quality research and cultivate domestic and international relationships. To learn more, visit www.mbda.gov. The leading provider of audit, tax, and consulting services focused on the middle market, with more than 8,000 people in 80 offices nationwide. RSM US LLP (formerly McGladrey LLP) is a licensed CPA firm and the U.S. member of RSM International, a global network of independent audit, tax, and consulting firms with more than 38,300 people in over 120 countries. RSM uses its deep understanding of the needs and aspirations of clients to help them succeed. For more information, visit rsmus.com. Sibson Consulting is the human capital planning division of The Segal Group. Sibson Consulting provides strategic solutions related to the planning, implementation and operation of total rewards, compensation, retirement and health benefit programs as well as the design and implementation of programs maximizing the effectiveness of organizations’ leadership, management and boards. Sibson’s services encompass talent management, benefits, organization design, sales effectiveness and change management. To learn more, visit www.sibson.com. Helping mid-market companies save time and money is part of WEX’s DNA. WEX’s electronic payment solutions are designed to give you greater control and automation over expenses – helping lower costs, streamline processes and achieve incremental margin improvement. With WEX Payables, we empower a disciplined approach to achieving the ‘perfect payment’ – electronic, accurate and with an optimized discount – delivering real bottom line value. To learn more, visit wexpayables.com. The Wharton School of the University of Pennsylvania was founded in 1881 as the first collegiate business school. Each year, Wharton Executive Education, its executive MBA program, works with more than 12,000 business leaders on its campus in Philadelphia, at Wharton West in San Francisco, and at sites around the world. The Wharton Learning Continuum is Wharton Executive Education’s model for delivering Impact Through Education—supporting companies and individuals in a 9- to 12-month learning process that is designed collaboratively with clients, delivered by Wharton faculty, and monitored to produce specific outcomes. To learn more, visit executiveeducation.wharton.upenn.edu.